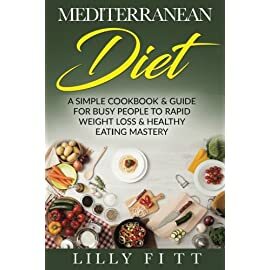 For most people, dieting and deprivation of variety and flavor go hand in hand, which is why it can be so hard to stick with a diet long enough to make a major lifestyle impact. 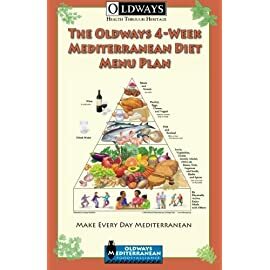 Catering to anyone who wants to trim their waistline without sacrificing taste buds, the Mediterranean diet allows you to fill your plate with diverse and delicious tastes. 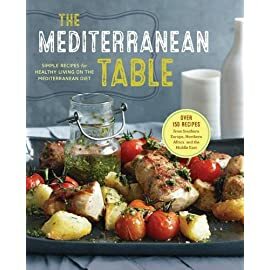 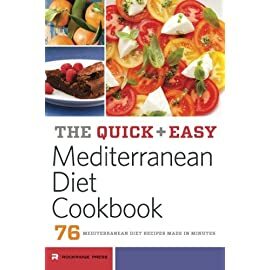 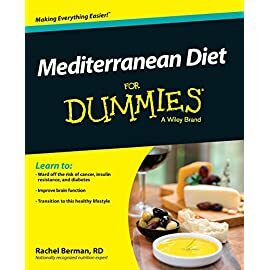 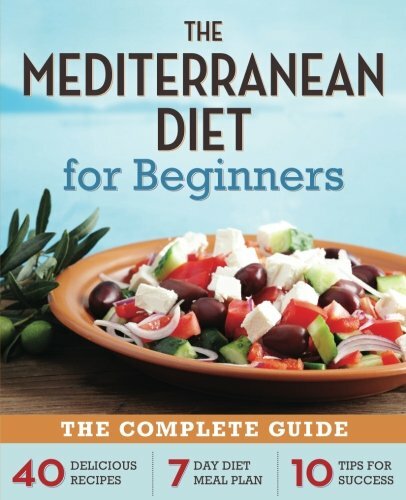 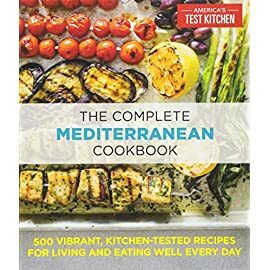 Combining savory recipes with helpful tips and meal plans, The Mediterranean Diet for Beginners cookbook is the only reference you will need to start and stick to the Mediterranean diet. 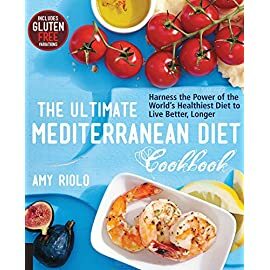 Considered by the Mayo Clinic as the leading “heart-healthy diet,” the Mediterranean diet travels to you from the coasts of Italy, Spain, and France as one of the healthiest diets in the world. 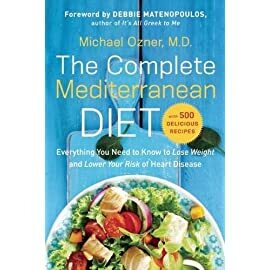 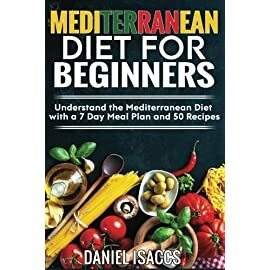 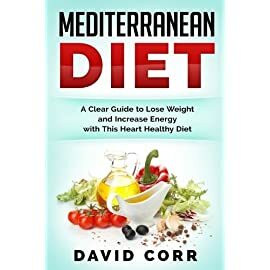 The Mediterranean Diet for Beginners offers a complete guide to healthful living through delicious, fresh foods prepared with total well-being in mind.